When I’m hungry, I’m hungry! Unless food is grab-ready in the refrigerator, I will choose foods in the pantry that will sabotage my desire for weight loss. What was needed was a grocery list of foods that would be support weight loss. It needed to include foods that were easy to buy and easy to prepare and I needed enough for several days so they’d be ready for me when my hunger hits. Brush your teeth – Ok this one is not fair. 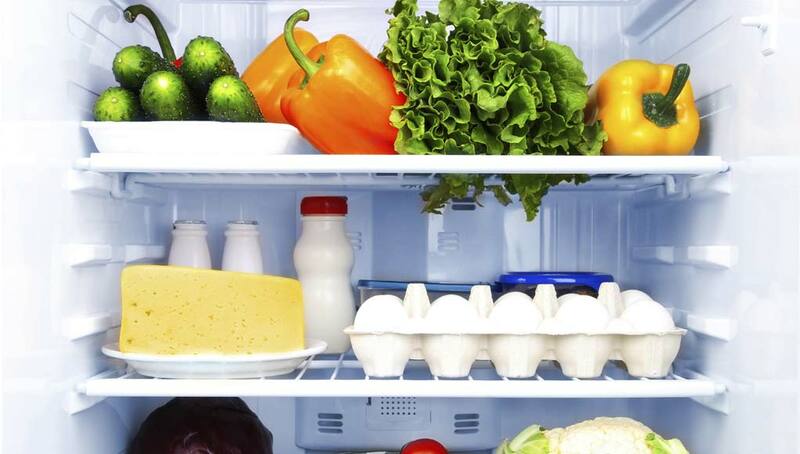 It’s not in the fridge, but if you’re hungry try brushing your teeth before you race for the fridge. You may be really surprised at the change in your appetite! There you have it. This is a list that works for me,, and I’m a hard case when it comes to food. It has to look good and taste good, and it better be there without a lot of work when I’m hungry.